To select lottery numbers is not as easy as it sounds. There are many ways to choose the numbers. Starting from a random selection and ending with methods based on various data or elements. In a nutshell, the quantity of options to choose numbers is nearly indefinite. This is why we have prepared our lottery number generator to allow you repeating the process until you feel that the Lotto Hotpicks numbers are the right ones. 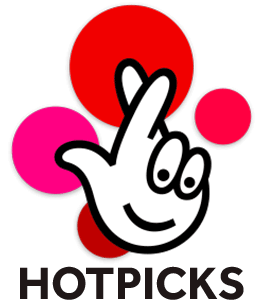 Not sure how to generate your Euromillions numbers? First of all, pick the number of lines you wish to generate. Next, press the green button „Generate numbers“ and that’s it. If you want to generate more numbers or a different set of numbers press again a green button, this time called „Generate new numbers“. Tip for you: Would you like to bet on one or two lines? Get the system to generate multiple lines and choose numbers that first catch your eye.